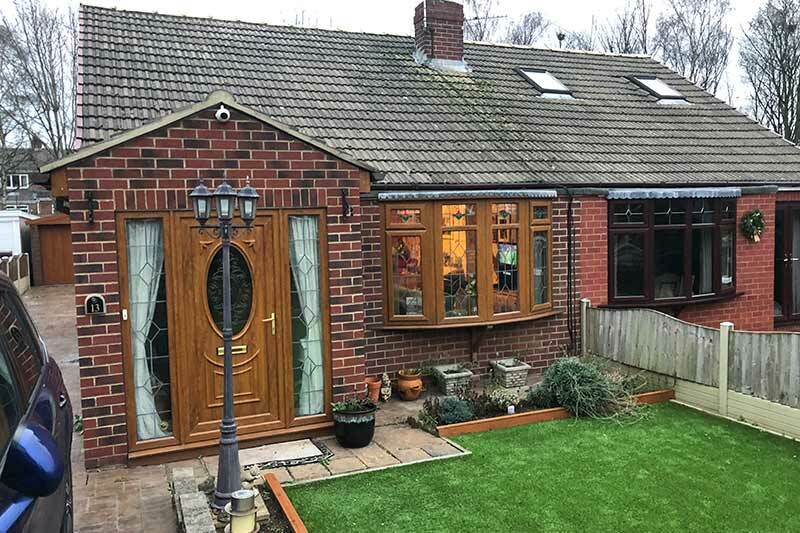 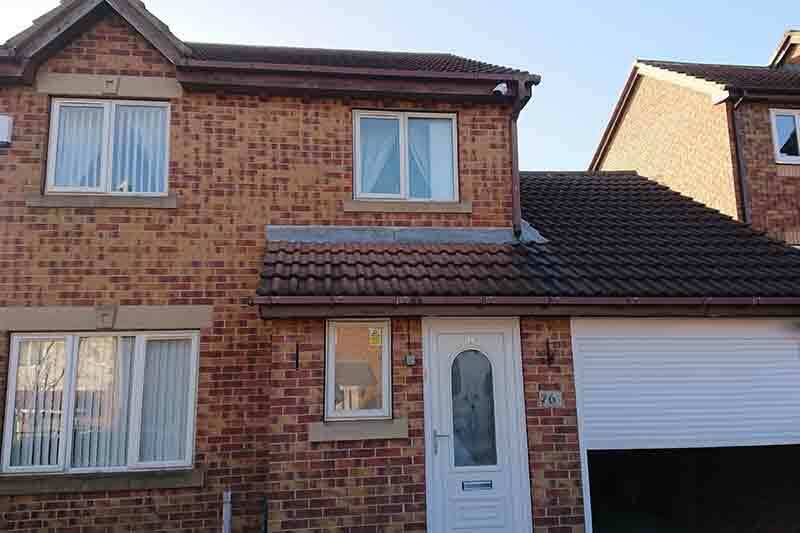 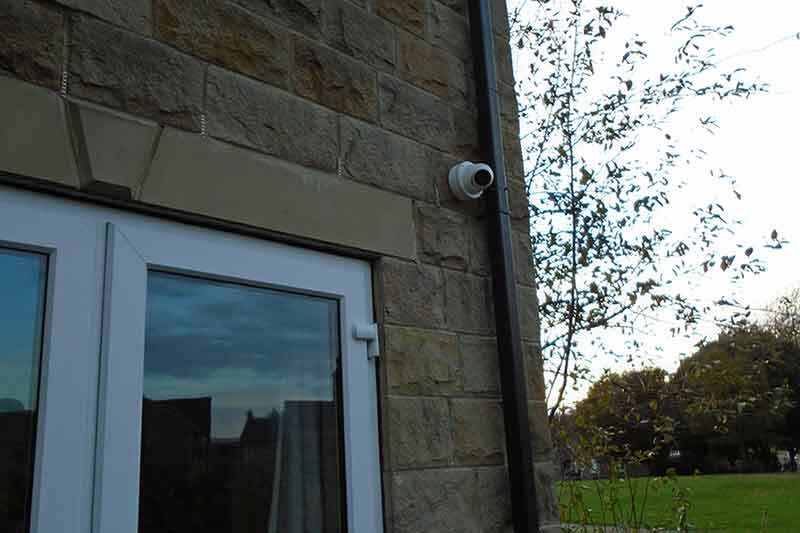 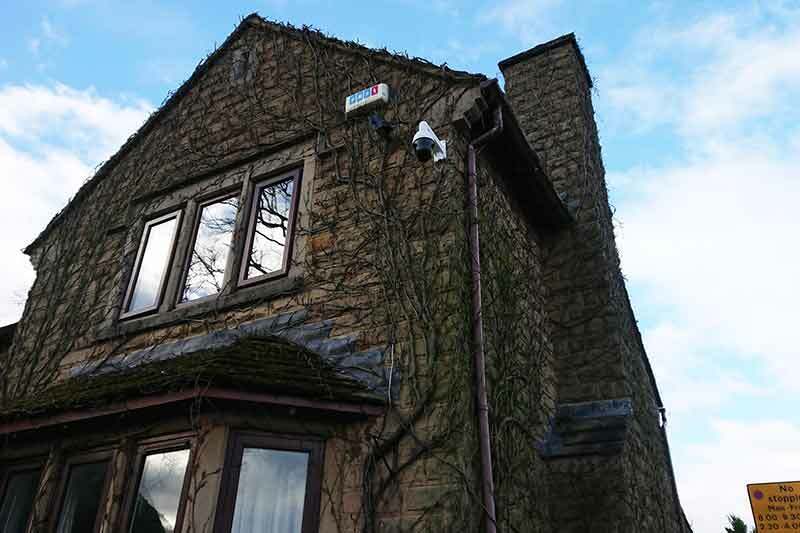 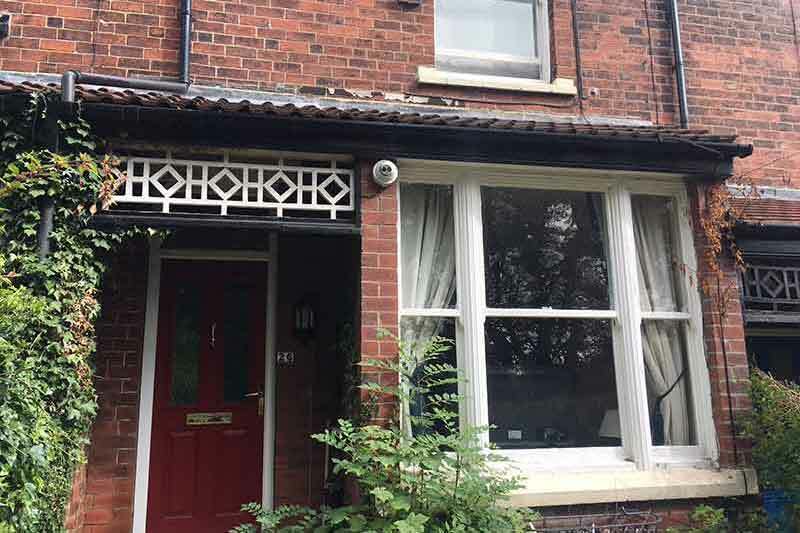 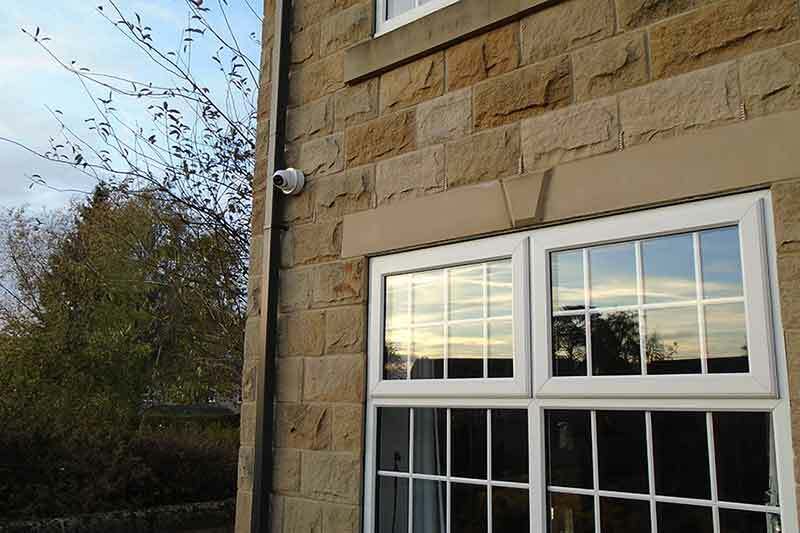 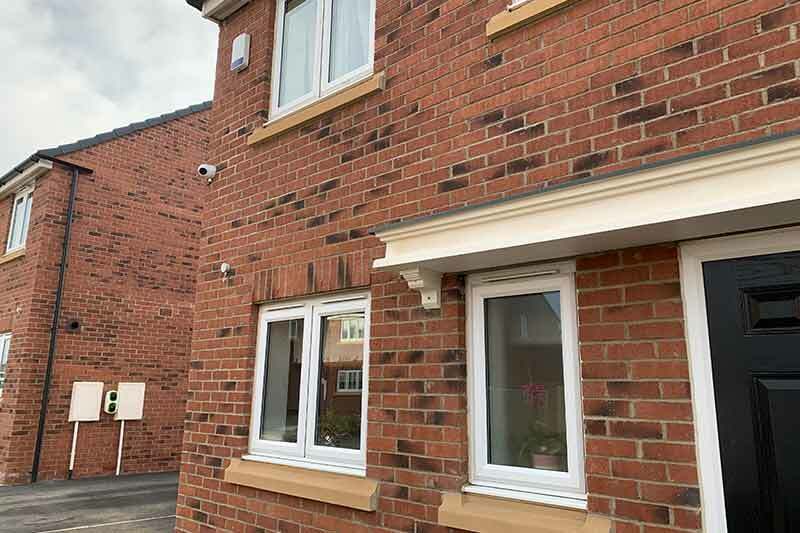 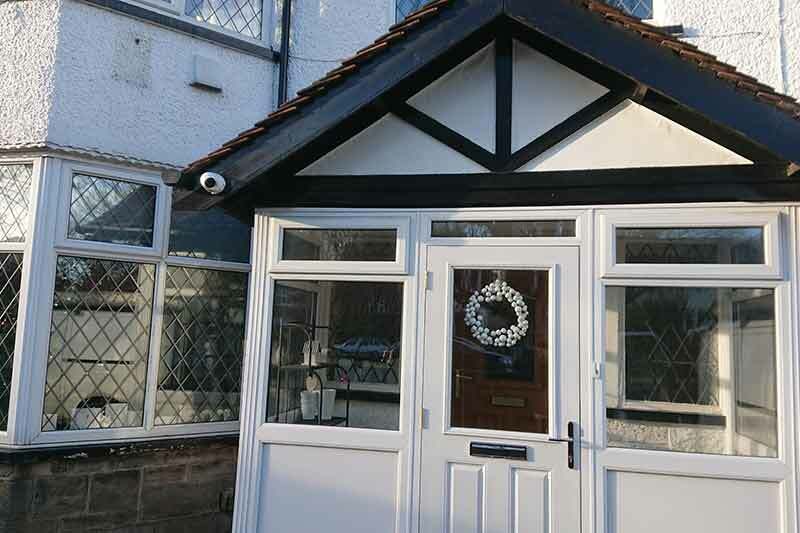 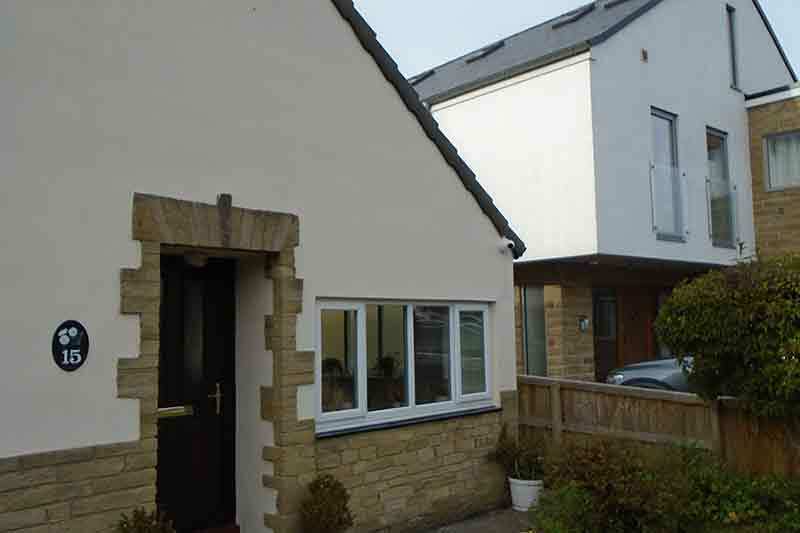 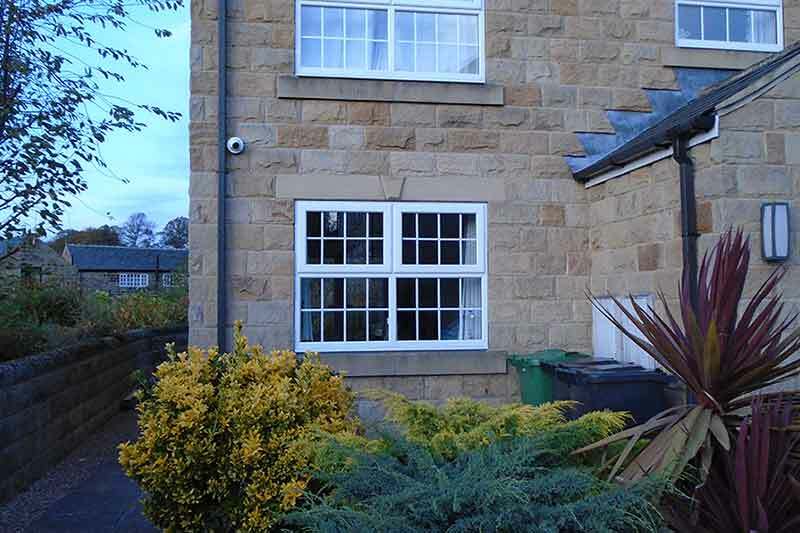 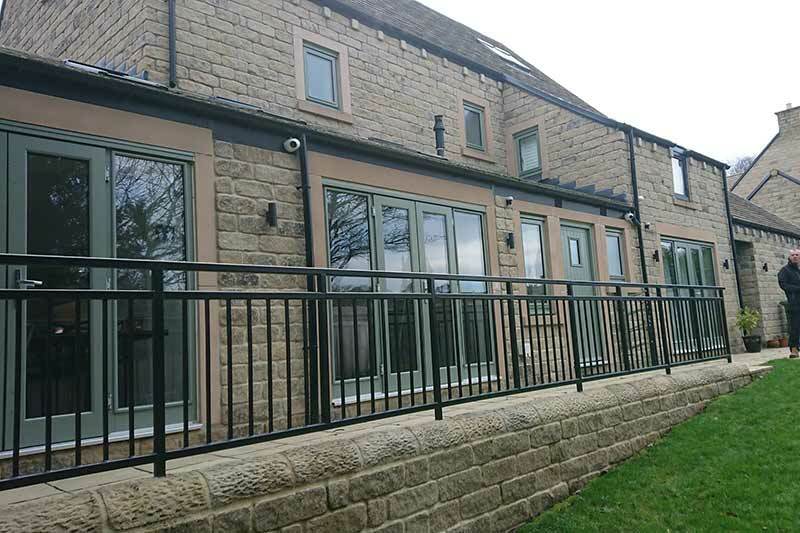 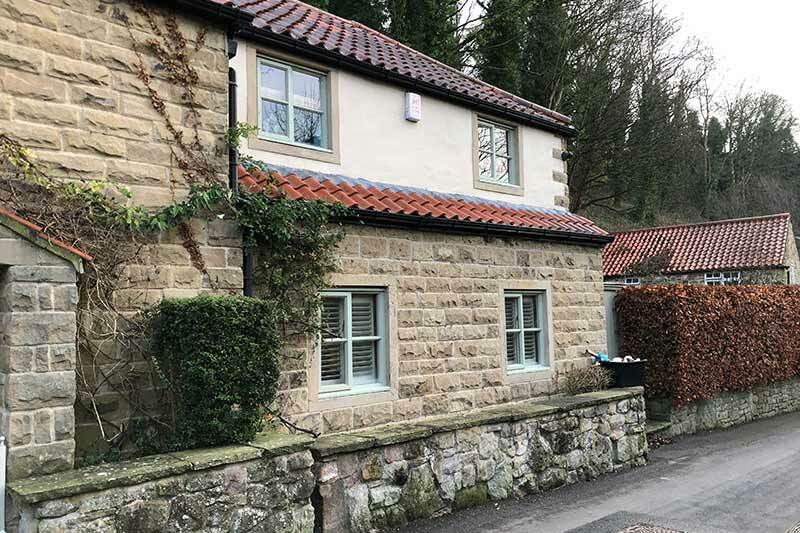 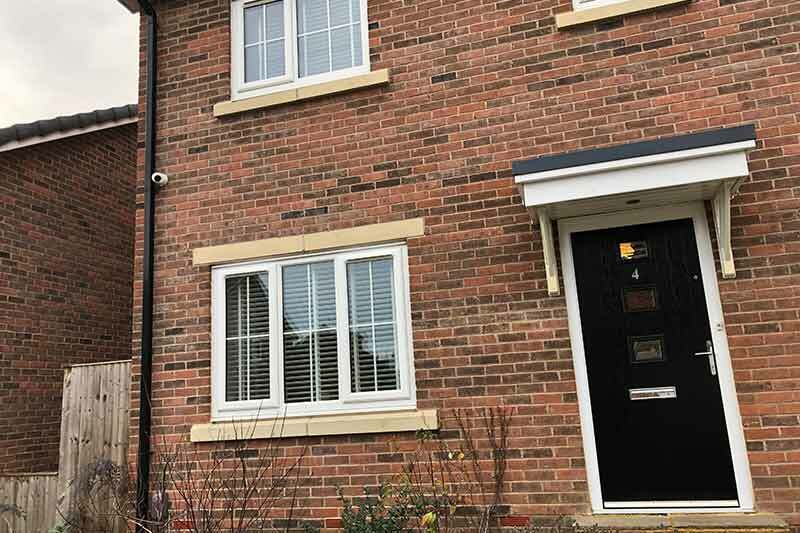 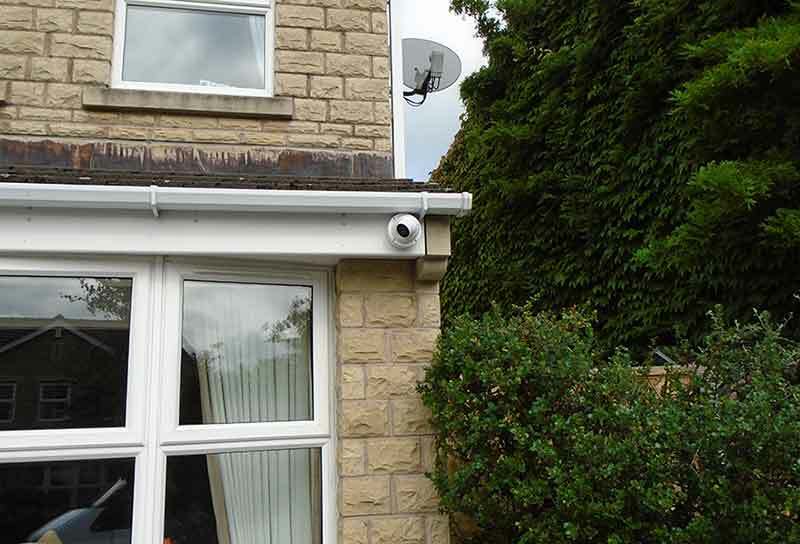 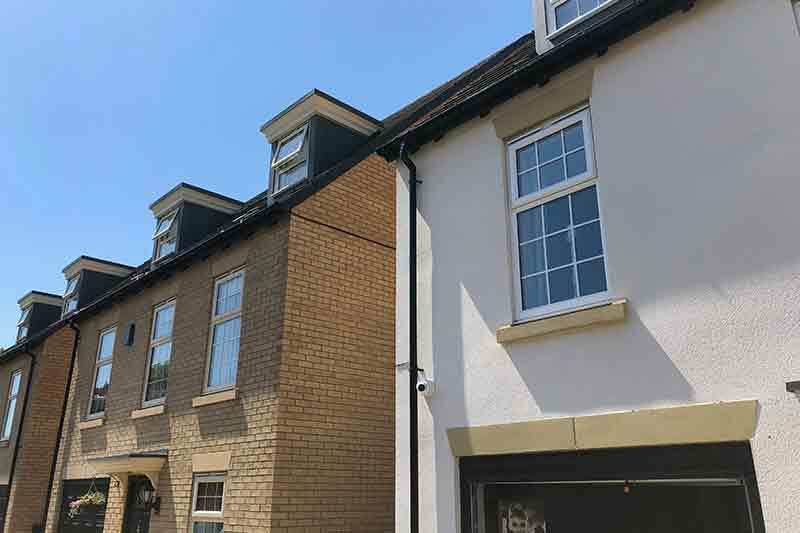 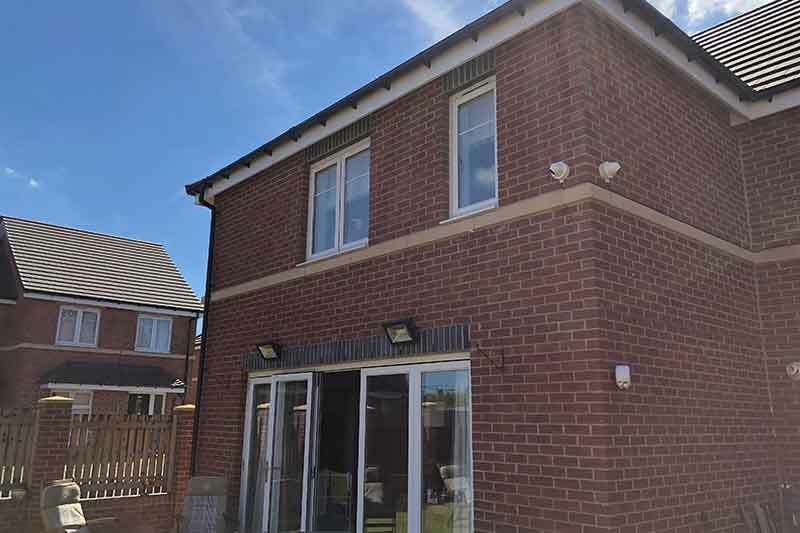 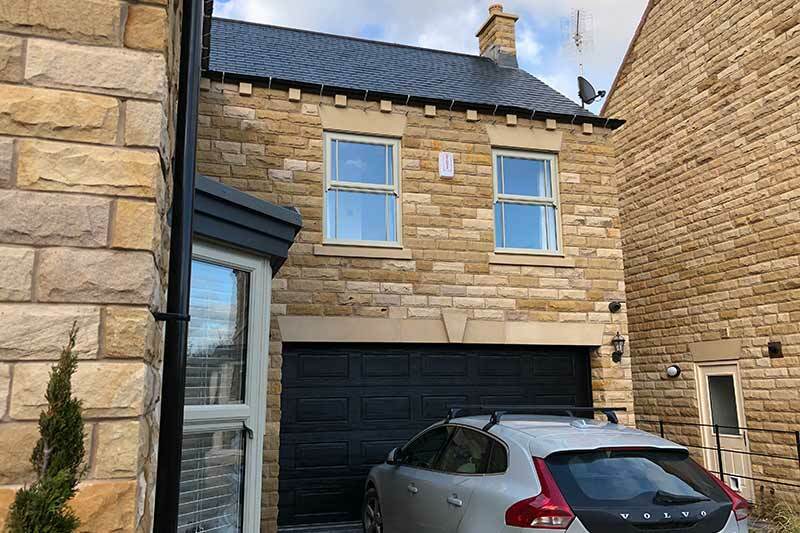 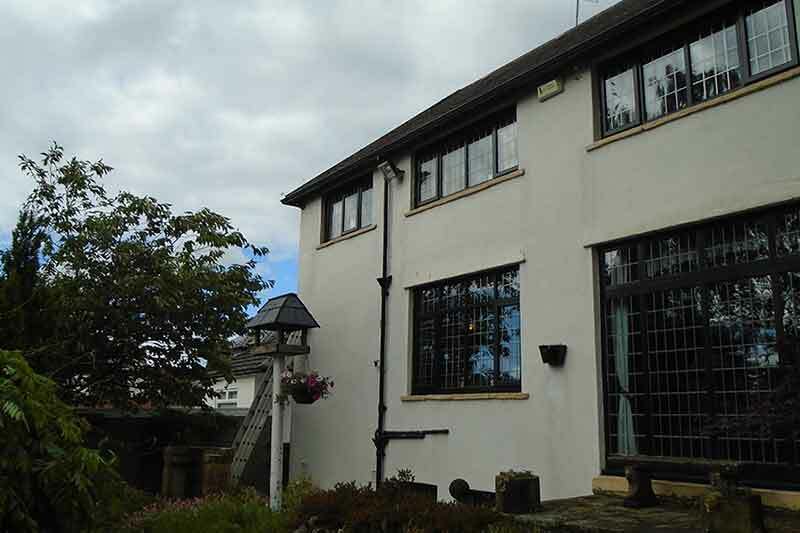 Following a number of break in’s in the area of Thorner, Leeds, LS14 over recent months, this customer decided to take proactive steps to improve their home security by appointing ZoneCCTV to fit a multi-camera system featuring easy remote access for multiple family members. 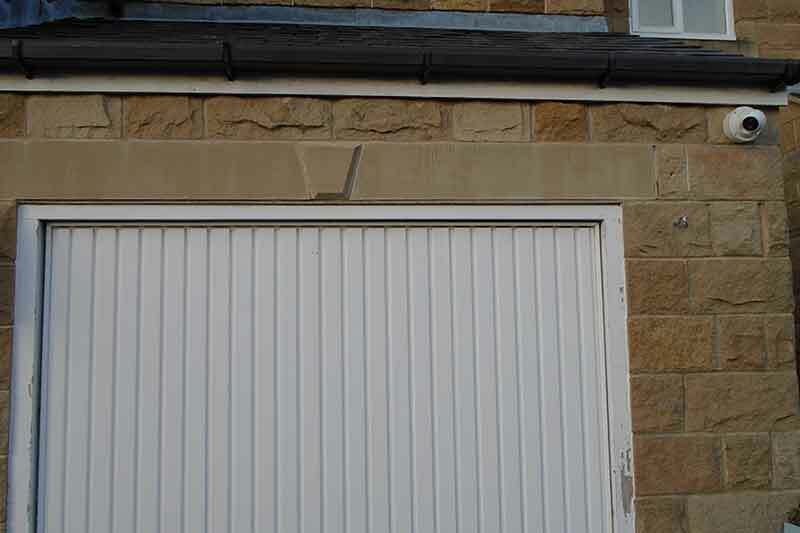 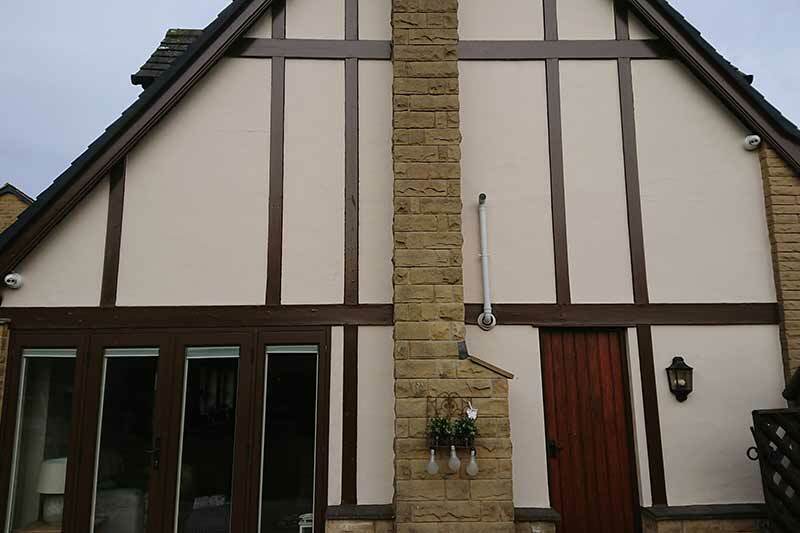 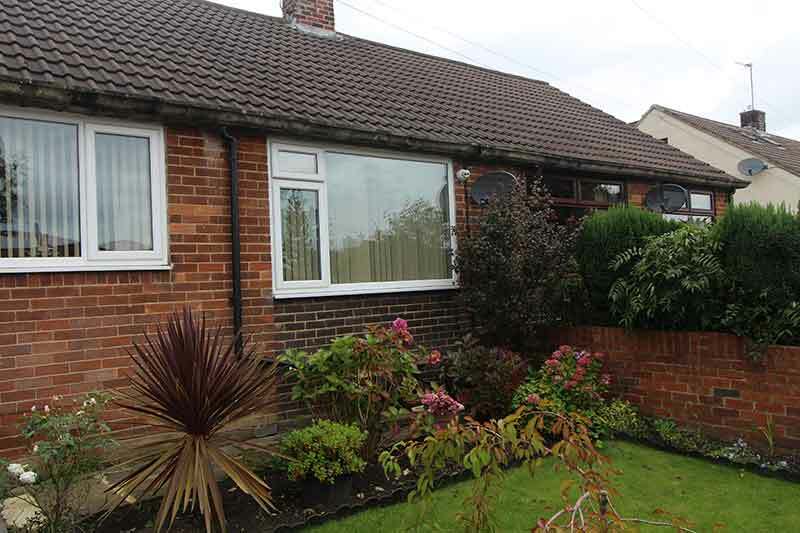 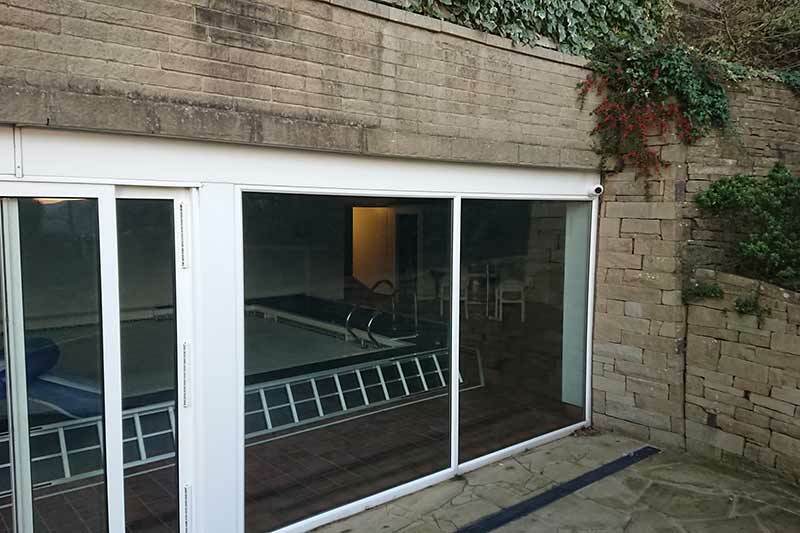 With the dark nights coming in and no street lights in the area, the owners of the property wanted to increase the security of the perimeter around their property. 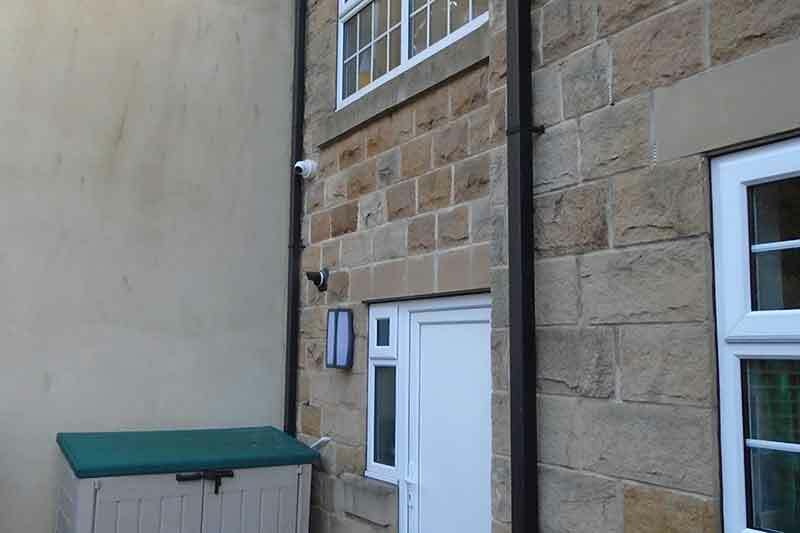 ZoneCCTV measured up during our free site survey, before installing a 4 x HD CCTV camera system with all cameras perfectly positioned around the property ensuring that all areas were covered. 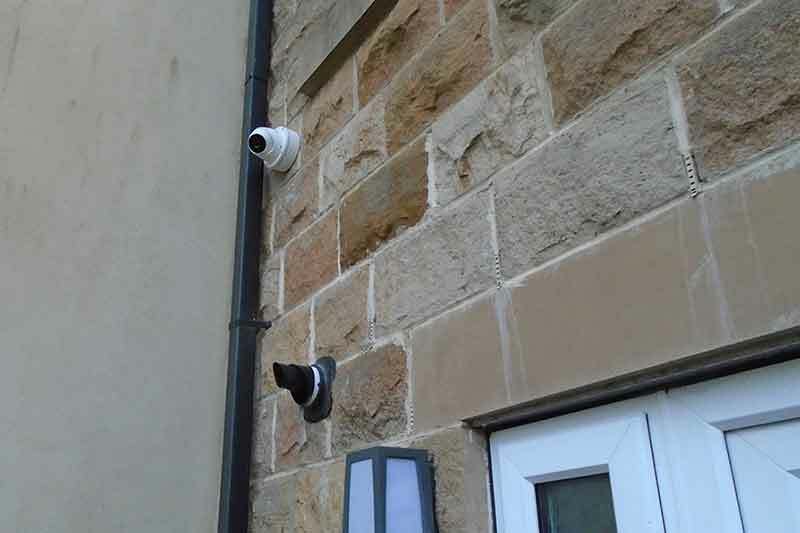 We also supplied a HD, 1080p monitor as well as setting up the camera on several mobile phones and tablets within the household. 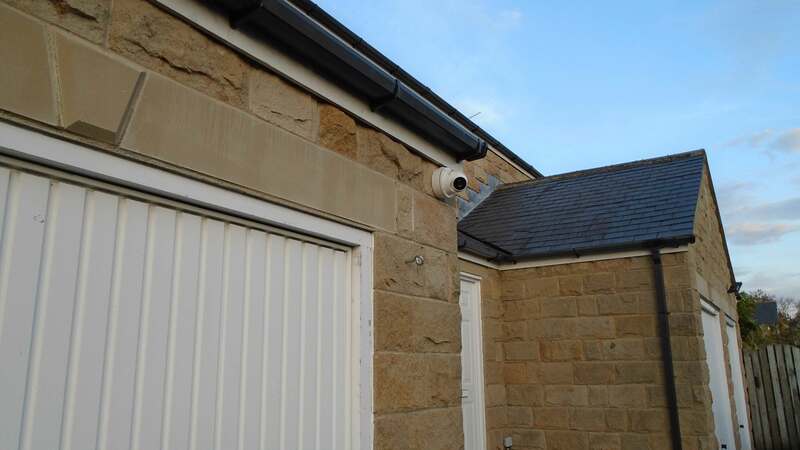 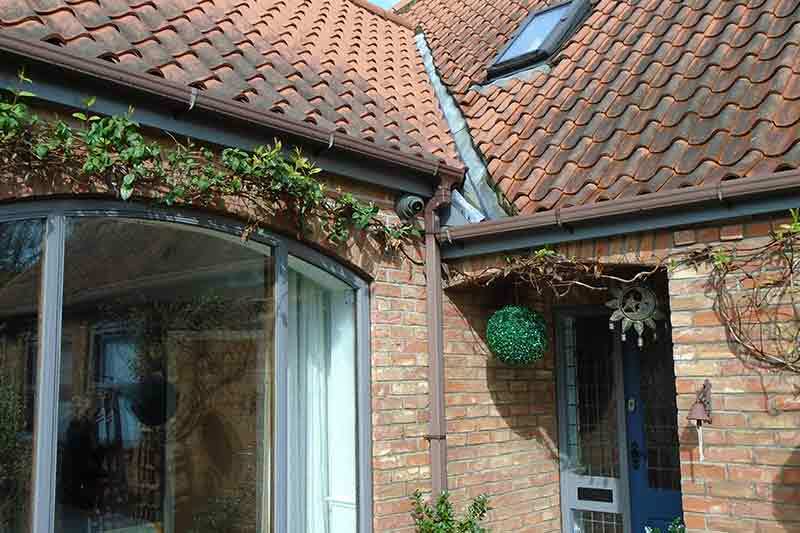 We also recommended a trusted electrician who installed additional lighting to the property, which helped to compliment the cameras at night time and detracts possible burglars in the area.